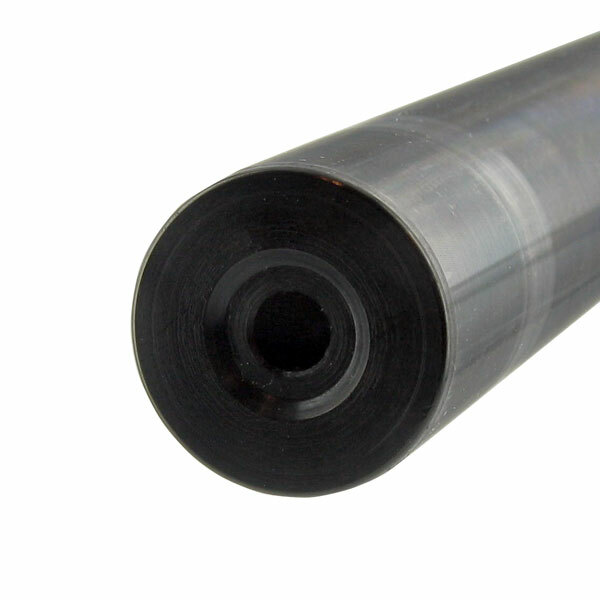 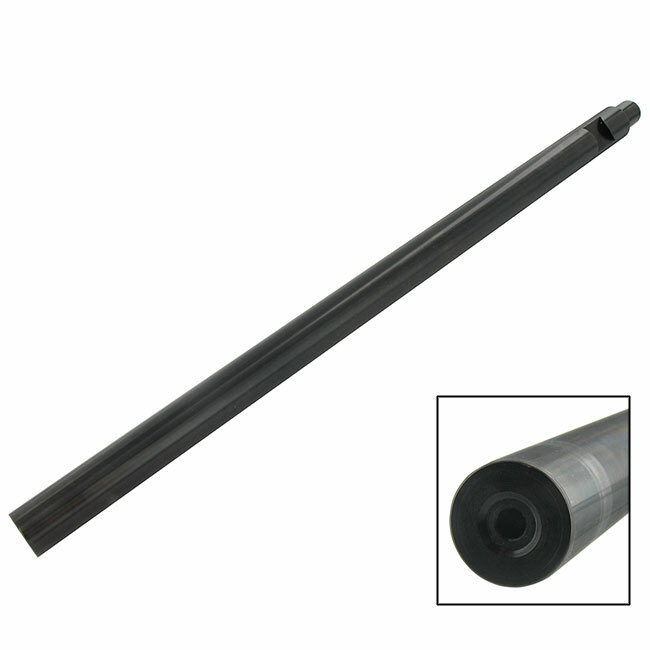 10/22 Rifle provides two options for our Magnum rifle barrels: Our regular high quality precision manufactured barrel, as well as a fluted option. 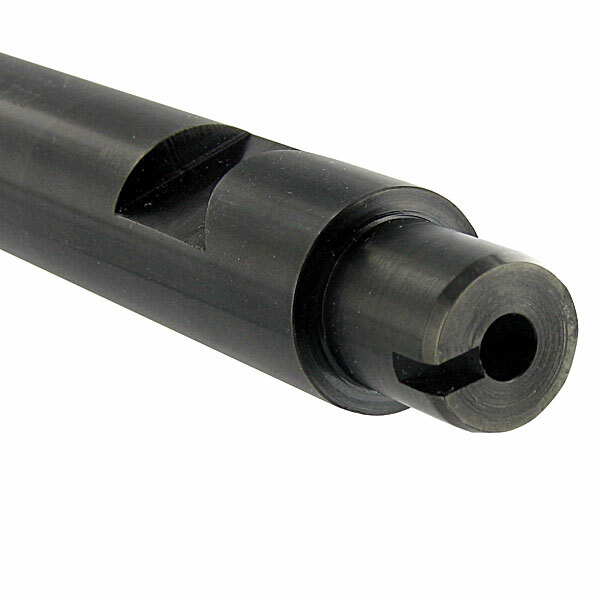 Our drop-in magnum 10/22 Rifle Barrels slip into your existing receiver (or a new receiver) and interchange easily with the factory barrel. 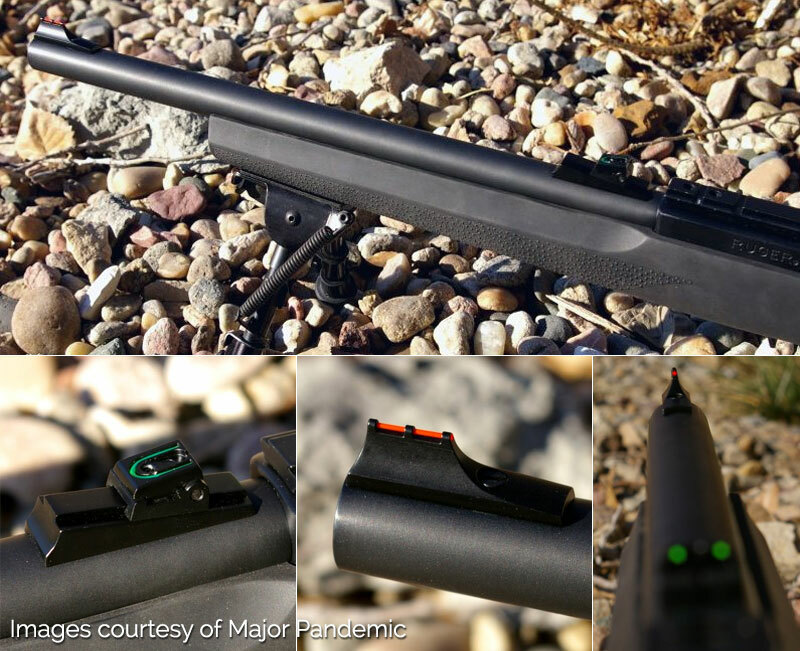 Read 10/22 barrel reviews.